ASMP Colorado serves fellow professional and emerging photographers by presenting educational programs, fostering camaraderie and is a creative resource for the art buying community.  Welcome to the ASMP Colorado Website! My goals are to help educate, network, and support all Colorado ASMP members. As well as, connecting our members with those who use and appreciate professionally crafted images. As President, my goal, is to reach out to and show the Colorado art buying community that our members not only offer professionally created images and video, but are also great business partners who have a high level of integrity and responsibility. Thanks for visiting our website. Please take a look at and visit often, https://www.asmp.org/find-a-photographer/, to see why our members stand out and to connect with them.